Our lab studies algorithms for statistical signal processing and machine learning with applications in data analysis, computer vision, environmental monitoring, image processing, control systems, power grids, genetic expression data analysis, consumer preference modeling, and computer network analysis. We are interested in algorithmic design using principles from optimization theory, as well as mathematical analysis answering questions regarding algorithmic convergence behavior and performance, required sample complexity, algorithmic robustness. See the projects page for descriptions of some of our research areas and the publications page for our research papers. For prospective postdocs or students at all levels interested in joining SPADA lab, please read to the end of this page. 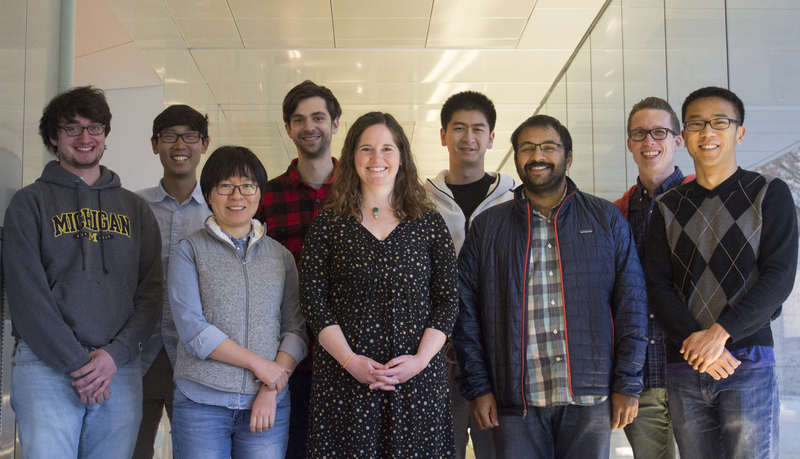 I have the pleasure of working with the following outstanding students and postdocs. Listed is their most recent publication with the SPADA lab. If you are interested in joining my research lab, either working on a small project, a Ph.D. thesis, or a postdoctoral project, please read this information. 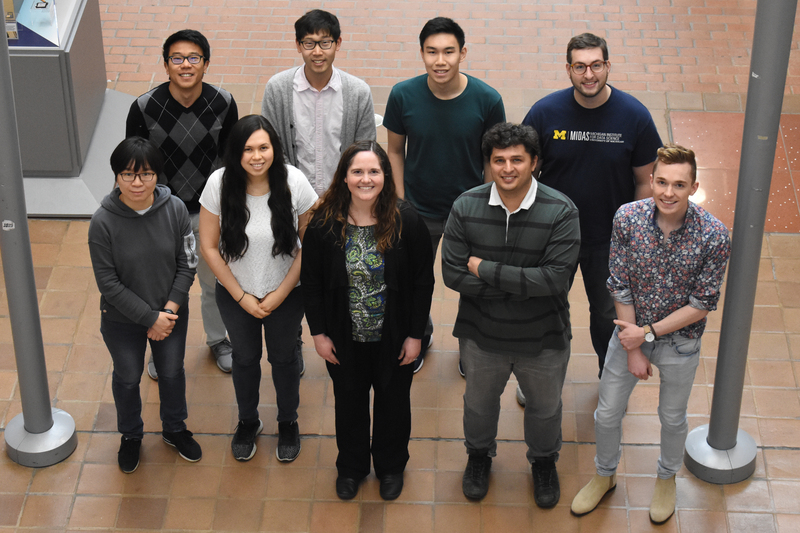 In the SPADA lab, we enjoy working with students and collaborators who have an enthusiastic curiosity for mathematics and algorithms and their applications in machine learning and signal processing. Our work will draw on tools from probability, linear algebra, and functional analysis as well as contemporary mathematics. You must also demonstrate independent thinking, patience, and integrity. For students already at Michigan, both graduate and undergraduate: Please email me with your CV and the types of projects you’d be interested in, and we can set up a time to meet during my office hours. For prospective postdocs: Please email me with your CV and a research statement, and highlight our shared interests and potential collaborative projects. For prospective graduate students: Please start by applying to the ECE Michigan graduate program. Include my name in your research statement along with reasons why you’d be interested in working with me. Note that I am unlikely to add any Ph.D. students to my group in 2018 or 2019, but I am always open to working with truly outstanding students. Please make your email subject line “Joining the Balzano lab” to show me you have read this. I will do my best to respond as soon as I can. Since I am busy taking care of my current students, it may take a few weeks before I find the time, so I encourage your patience. You will appreciate these priorities if you end up at Michigan. Best of luck to you in your search for a research mentor.